On Thursday 13 September 2018 Tiger Heart & Digital Jam presented Creative Futures 4: a discussion about the current relationship between technology and the new digital consumer. Alongside the panel discussion there was also a technology showcase of new and emerging technologies that are specific to the retail, fashion and experiential spaces. Check out the full Panel Discussion and lend an ear as industry experts dissect the ever-evolving relationship with technology, unearthing the impact it has on the global industry and how consumers may experience new and creative futures. Lara is the CEO and Co-founder of Bodi.me, a fashion technology start-up which provides a platform for online size advice. The company offers an omni-channel to complete the online shopping experience from the choice of a garment through the personal size match to virtual fitting. Her journey of over 20 years of experience in Luxury and Mass Market Design companies shaped her strengths as a professional and dynamic entrepreneurial manager. Her multicultural business experience in managing both clients and suppliers across 3 continents and dierent cultures was vital for the ability to set-up and manage teams across countries and benefit from globalization. 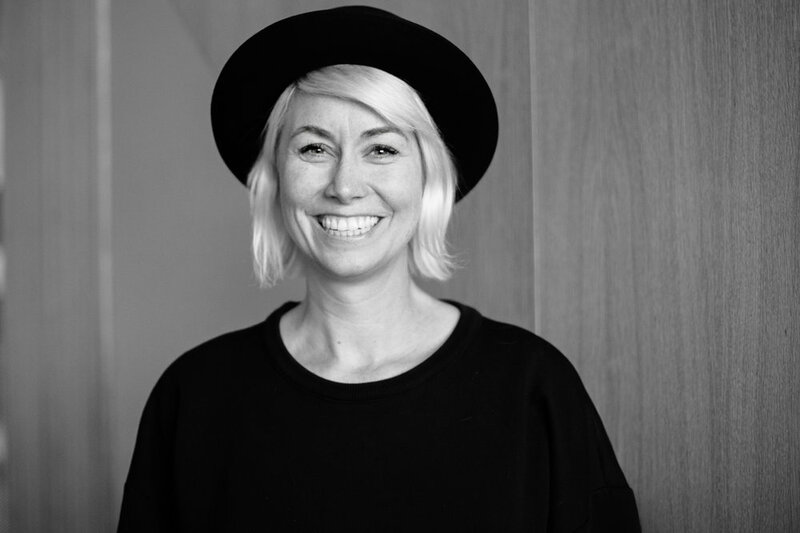 As a Cultural Identity & Community Language Developer Janne Baetsen is renowned for a more human approach towards branding, design and technology, and her 'language' solving attitude. She is the founder of MINDFASHION.today: a multi-disciplinary [re]Framework for Fashion that focuses on human innovation, using the powerful language of fashion and the inclusive mindset of different experts to contribute to sustainable solutions. With MINDFASHION.today her aim is to challenge conventions about the way we think, behave, and communicate as well as today's definition of progress and innovation. To provide a refreshing voice and holistic lens to look at today's fashion industry, generating a deep understanding of the human nature and nurture of fashion and its effect on the world. 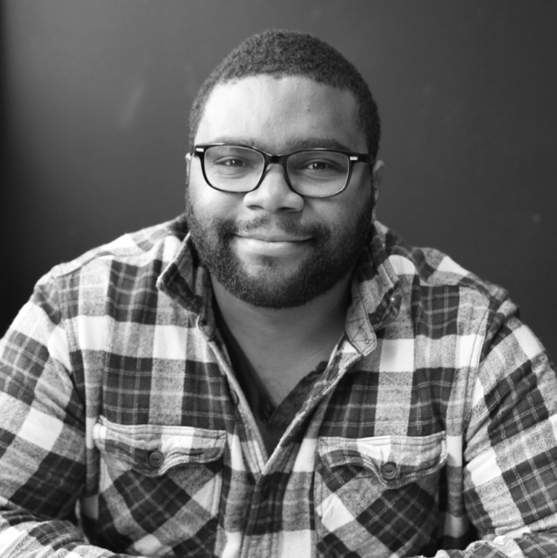 Gavin Williams is the Co-Founder & CEO of Quander, a consultancy with a powerful platform for analytics and fan engagement in the events industry. He has been in the events industry for over 6 years and has been building apps and websites from the age of 12. He has worked with and advised companies such as Google, NFL & Sky to name but a few on how to get the most out of their event technology. The main aim is to improve the events industry by democratising event technology, so that companies both big and small have access to amazing digital experiences for their customers, whatever their budget. With a degree in business from ICHEC Brussels and Fashion Management from the Institut Français de la Mode in Paris, Viviane has shaped her career at major international luxury brands: Louis Vuitton and Ralph Lauren. She has always been passionate about retail and technology. This is why she's worked on two key areas: implementing digital tools or new processes to truly improve the customer experience across all channels and developing customers acquisition and retention strategies to maximize the efficiency and the return for the business. Award winning, multi-disciplined (as well as lead singer of a rock band and stand up comedian) Sanj Surati has been working within digital and technology since 1998. Today's home of his Digital Atelier is Tiger Heart, the next stage in his digital journey where Creative Futures is also part of! He has seen the cultural shift in human habit and behaviour as we all evolve into digital consumers. Some of his successes have been burgeoning, ground breaking and, more importantly, culturally relevant and based on the power of collaboration. His specialty is working with technology to develop new live digital experiences. 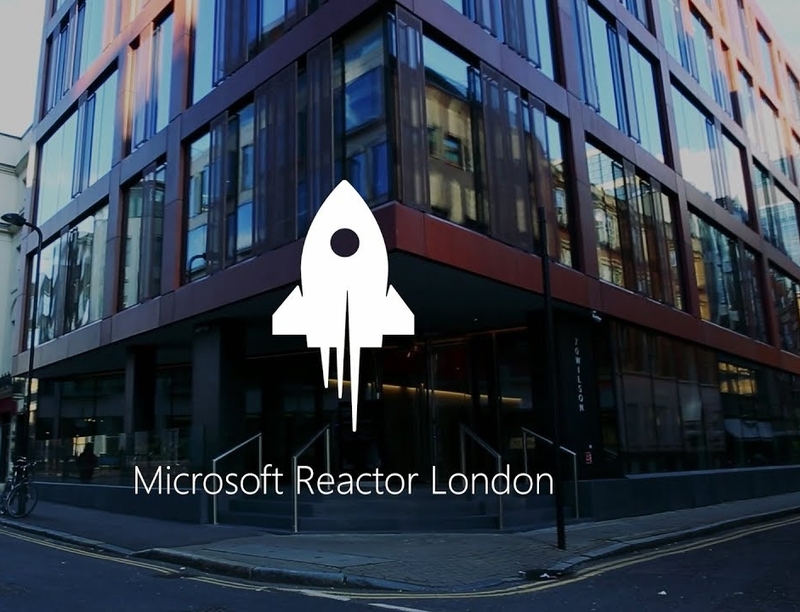 Creative Future#4 will take place at Microsoft's Reactor London. Reactor London is the new hub for all things Developer Community. Situated at 70 Wilson Street, it's staffed by technical luminaries and event planning experts. Reactor London is an event-based site designed to support HoloLens, mixed reality, software engineering, coding, tech meetups, and hackathons. It's home to the Reactor events team and the London ScaleUp Program.